FROM a do-it-yourself 370Z muscle master to a travelling Nissan Kicks DJ booth, Nissan returns to the SEMA (Specialty Equipment Market Association) Show in Las Vegas with five diverse offerings. 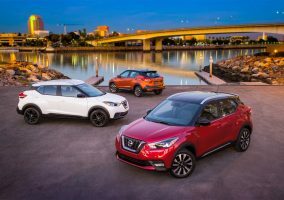 For the 2018 edition of the world’s premier automotive specialty products trade event, Nissan is showcasing the 370Z, the all-new Kicks subcompact SUV and TITAN full-size pickup – each highly modified for specialty tasks ranging from motorsports to public service. 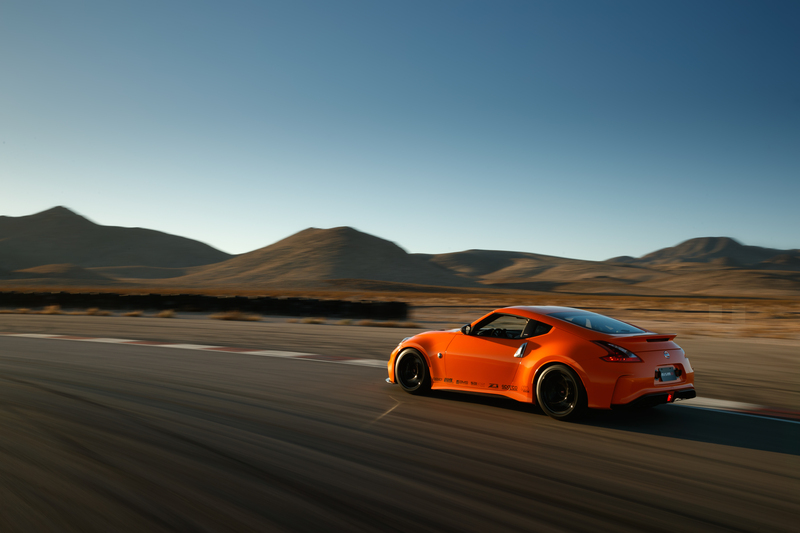 Celebrating the iconic 370Z, the Nissan Project Clubsport 23 is an ongoing parts development platform built with ultimate goal of creating a vehicle that owners could duplicate themselves using Nissan Motorsports or aftermarket parts. Starting with an older Nissan 370Z NISMO, the original 350-horsepower 3.7-liter VQ37VHR engine was replaced by a factory fresh 3.0-liter VR30DDTT twin-turbo V6 rated at 400 hp. Extensive enhancements were made to the suspension, steering, braking and cooling system. Exterior and interior modifications include custom body panels and Gloss Burnt Orange body wrap, along with a full roll cage and diamond-pattern upholstery offering a contemporary throwback to the diamond pattern vinyl used in the original 240Z. Topping off the project are NISMO-branded RAYS cast aluminum-alloy 18×10.5-inch wheels and Hankook RS4 285/35R18 high performance tires. The Kicks Sound Machine was fabricated at Vehicle Effects in Hollywood. 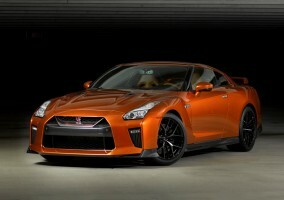 It made its debut at the BET Awards in Los Angeles in July. The project includes the Kicks’ class-exclusive1 Bose® Personal® Plus sound system with eight speakers and proprietary Bose® signal processing and a pair of lightweight 2.5-inch Bose® UltraNearfield™ neodymium speakers located inside the Kicks’ driver’s seat head rest. 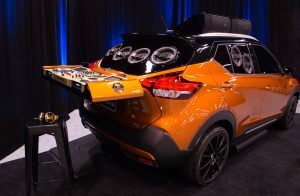 This sound machine on wheels is built off of the all-new Kicks SR and is powered by a stock 1.6-liter four cylinder engine. The one-of-a-kind Nissan Ultimate Service TITAN started life as a TITAN XD Diesel Midnight Edition Crew Cab powered by a stock Cummins® 5.0-L V8 Turbo Diesel engine. It was transformed into a mobile response unit built to serve in collaboration with the American Red Cross in South Florida. 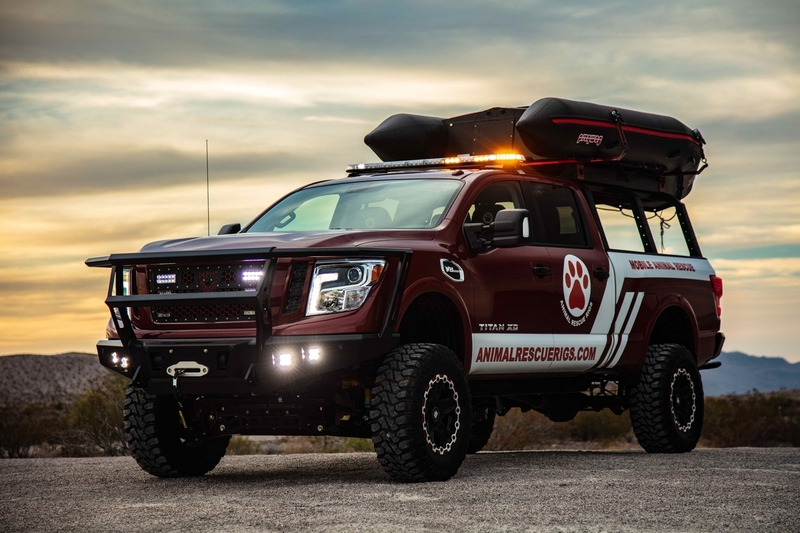 Created to assist stranded animals in the wake of disaster, PAWS ONE is a 2018 Nissan TITAN XD Gas PRO-4X animal rescue vehicle making its debut at SEMA. 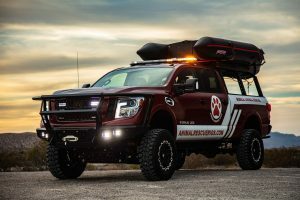 The vehicle was built in collaboration with Animal Rescue Rigs (ARR), a new animal rescue 501(c)(3) charity dedicated to providing support during and after natural disasters. PAWS ONE is slated for deployment under the name of PAWS TWO in 2019. Once in service, PAWS TWO is intended to be operated by highly skilled search and rescue staff along with experts trained to operate specialized vehicles. For additional information on PAWS ONE and Animal Rescue Rigs, visit animalrescuerigs.com. The 2018 SEMA Show runs Oct. 30 through Nov. 2 at the Las Vegas Convention Center. 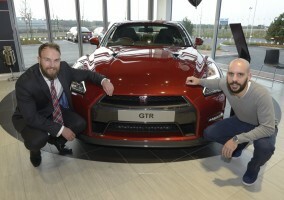 To find out more about the complete 2019 Nissan lineup, please visit NissanNews.com.